Making Tax Digital (MTD) for VAT becomes law in April 2019. And what do you need to do before the deadline? 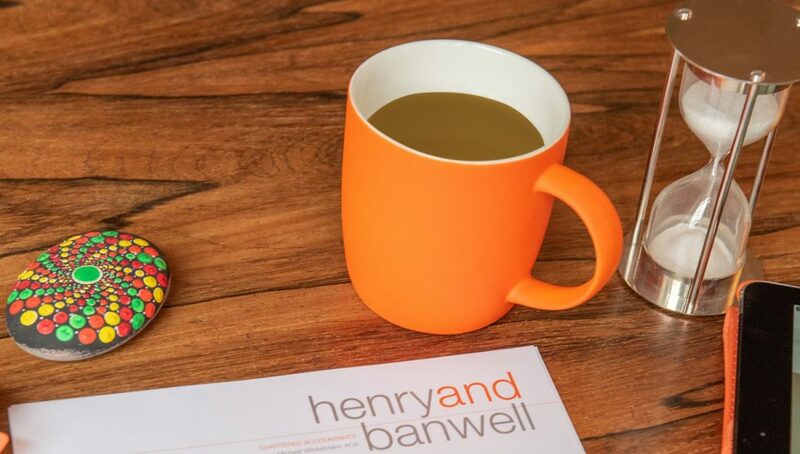 The Henry & Banwell team will also be holding FREE Drop-in clinics to follow the seminar. These will be held on the same day, up until 12.30pm in Room 350 (located on the second level of Northgate House). If you have any questions prior to the seminar please call us on 01225 614 615 or e-mail hello@henrybanwell.co.uk.